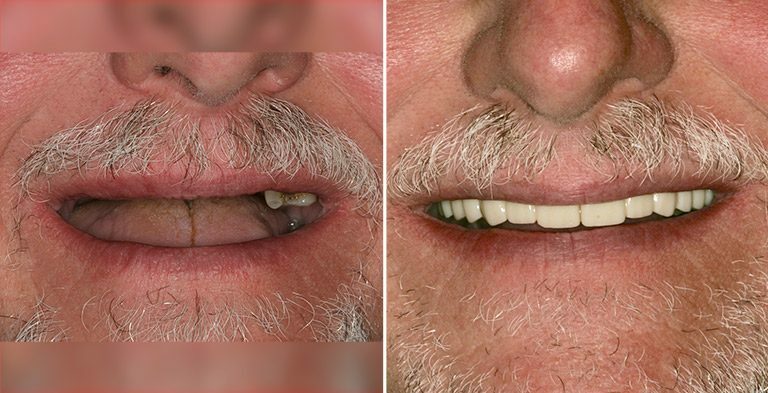 Losing your teeth is a life changing experience that can lead to years of misery. 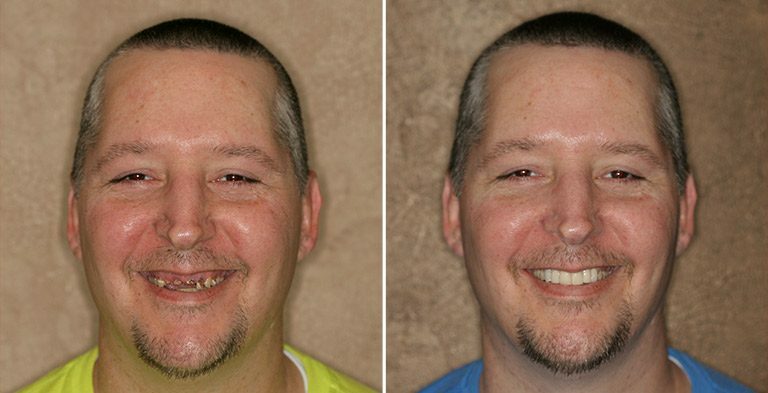 By employing the latest skills and technologies, Dr. Whitefield specializes in giving back the smile you once had. 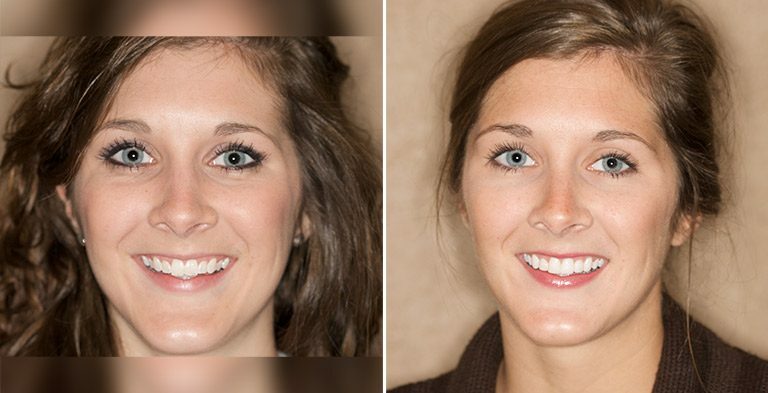 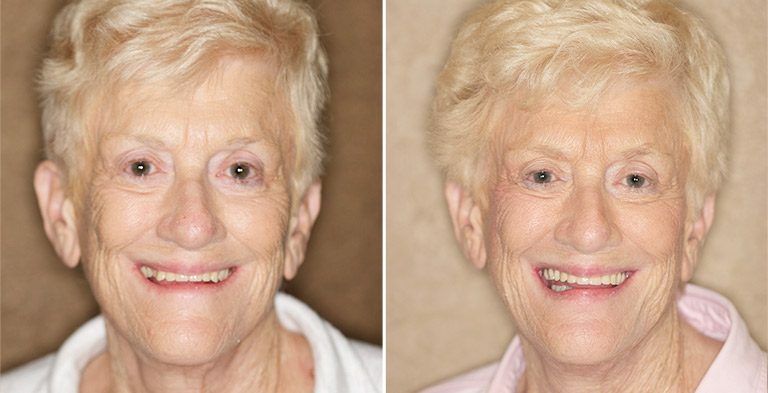 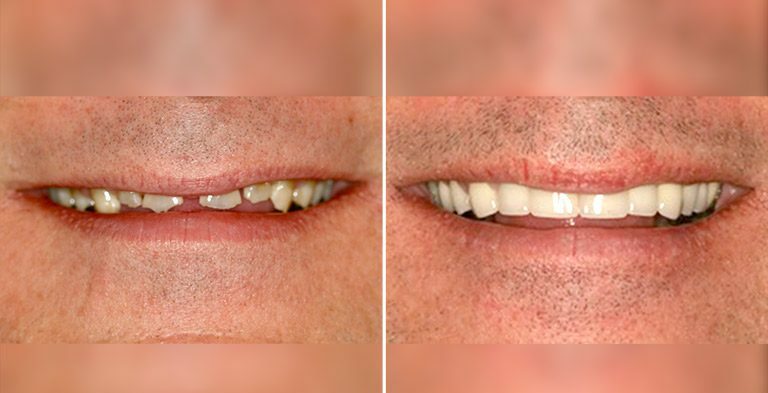 Want to see what your smile will look like if you had a smile makeover? 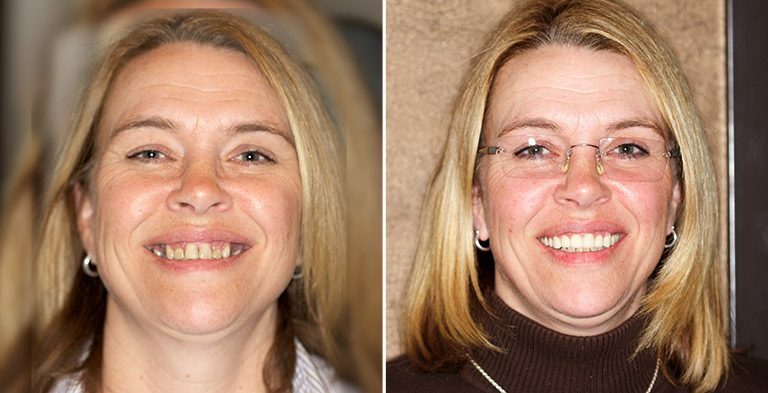 Come in for a free consultation and we’ll show you a what it’ll look like after, without starting treatment! 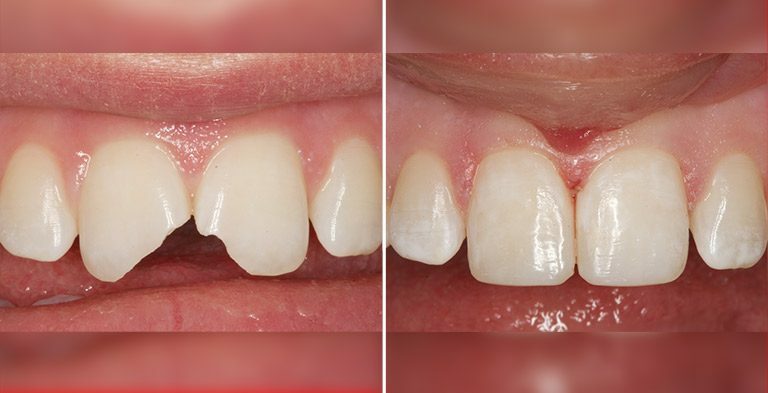 Just call our practice to get started! 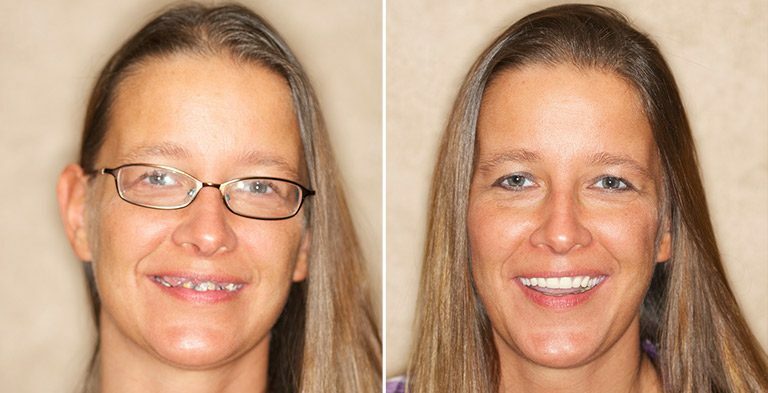 Ready to get started with your implants?